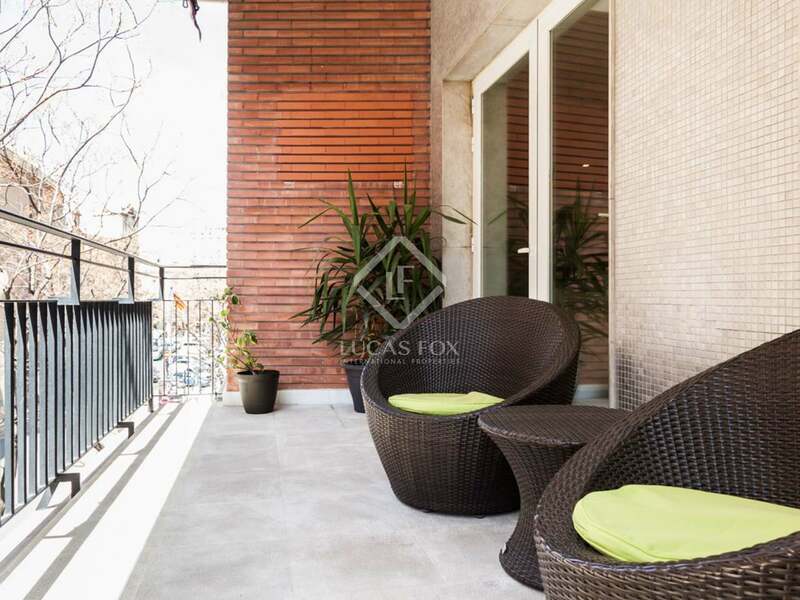 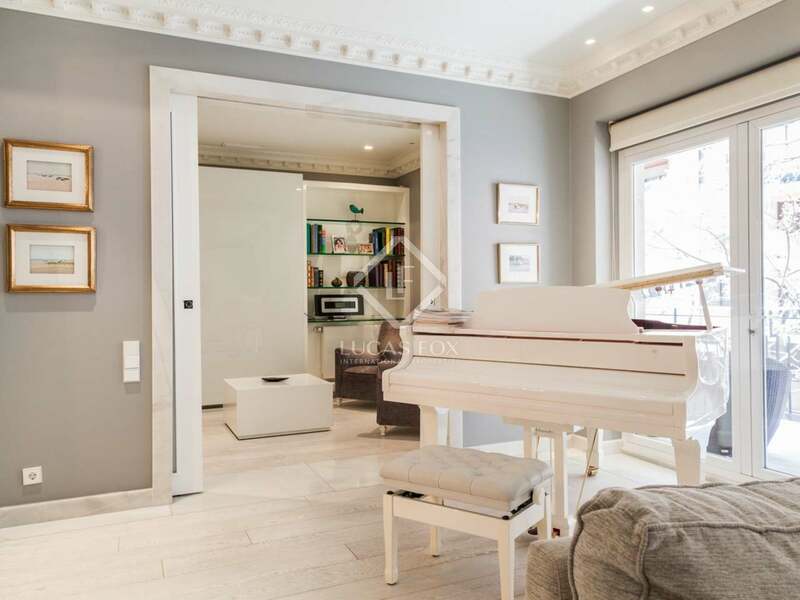 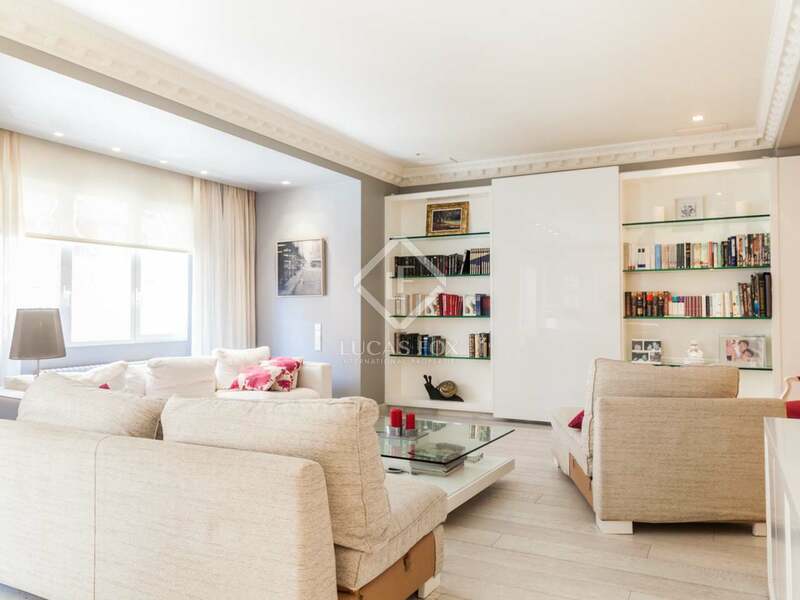 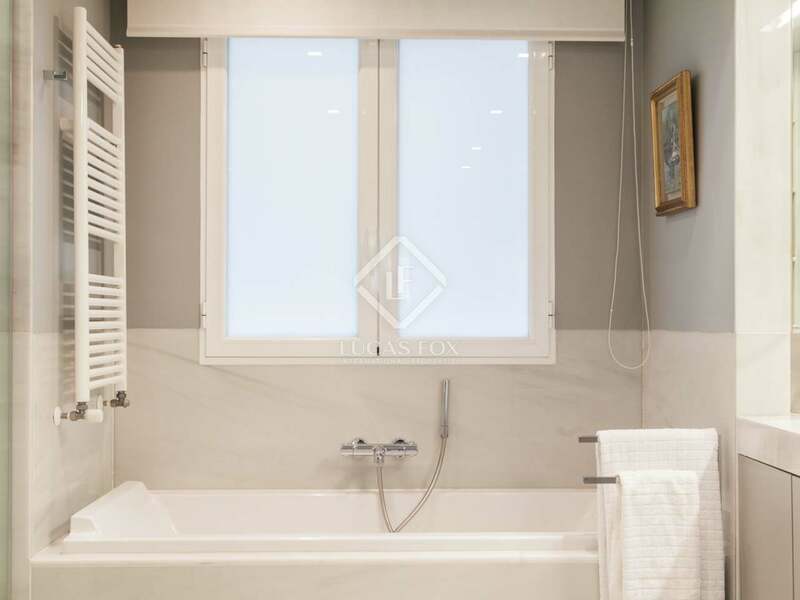 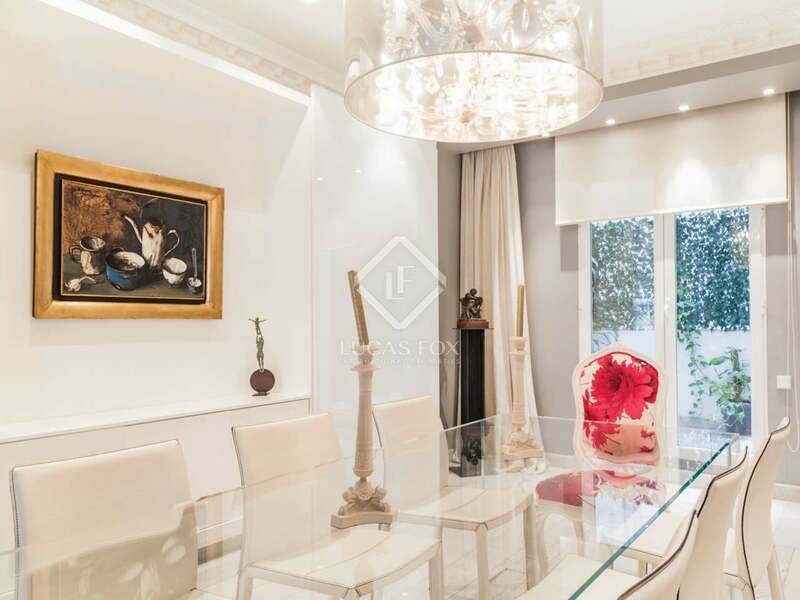 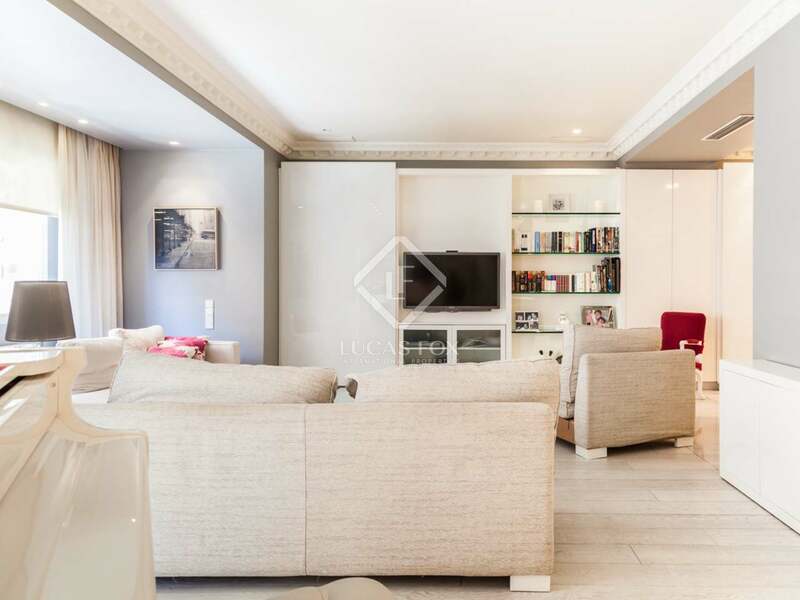 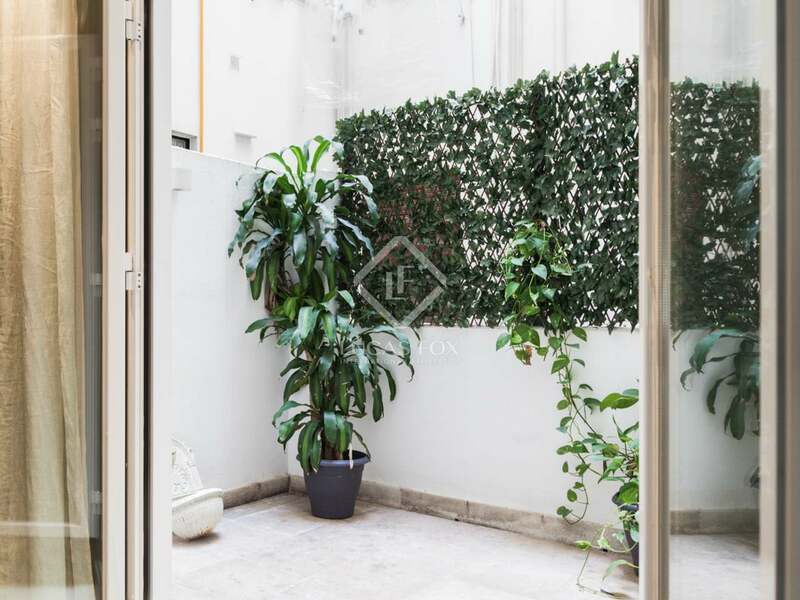 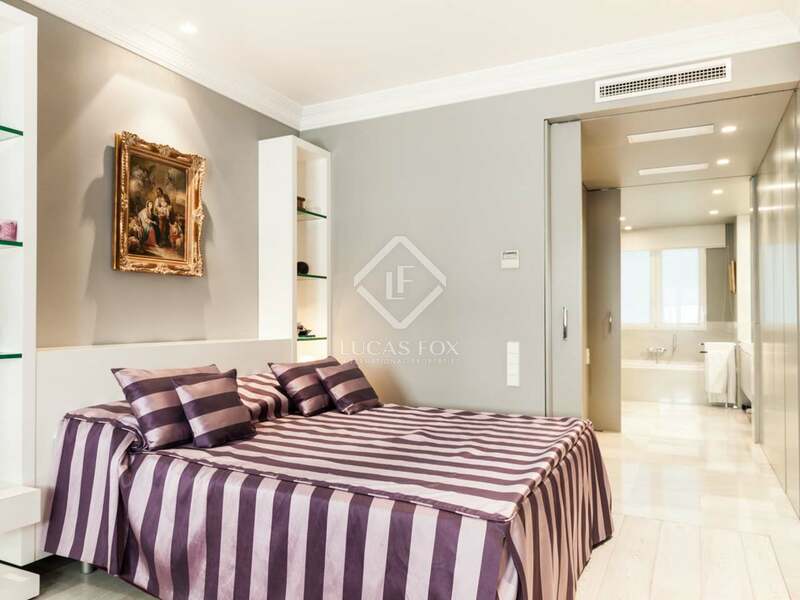 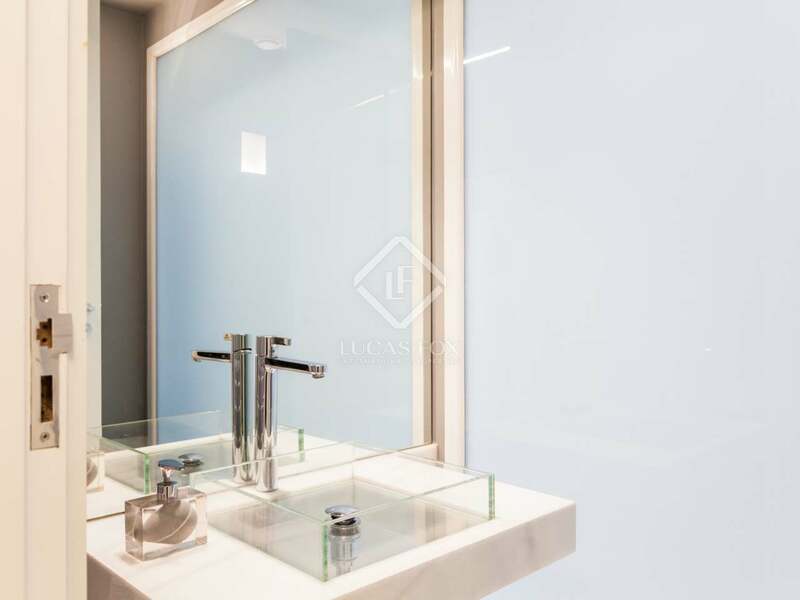 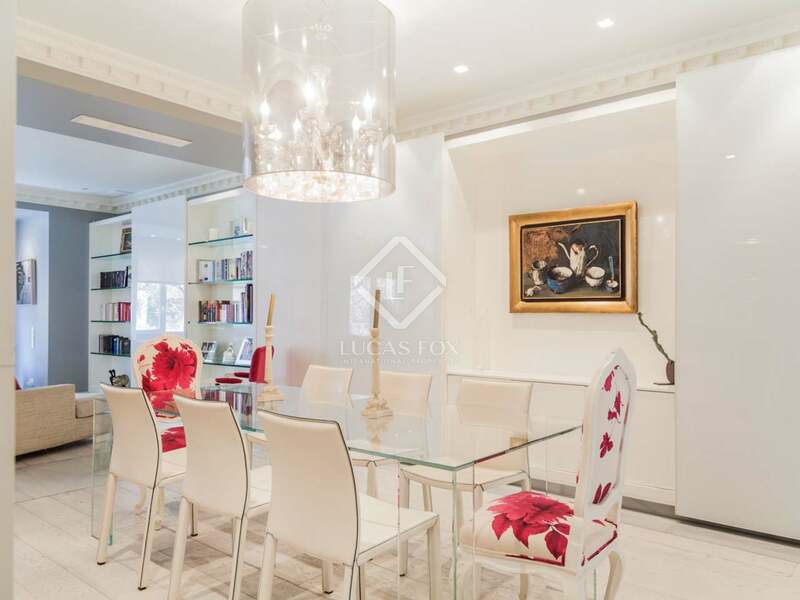 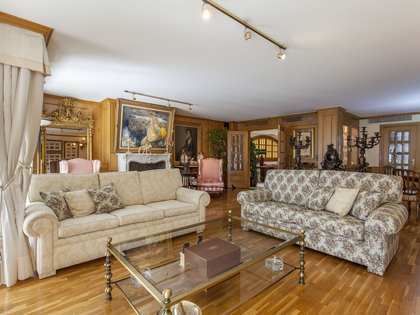 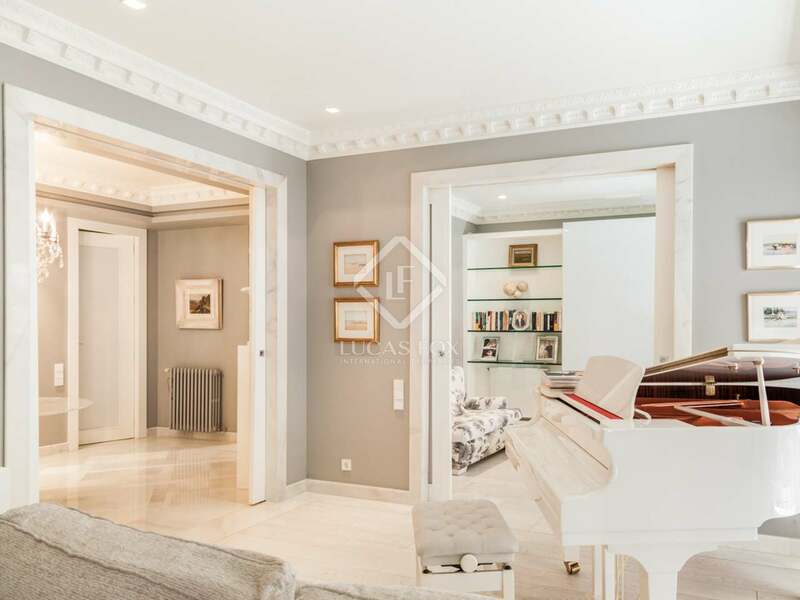 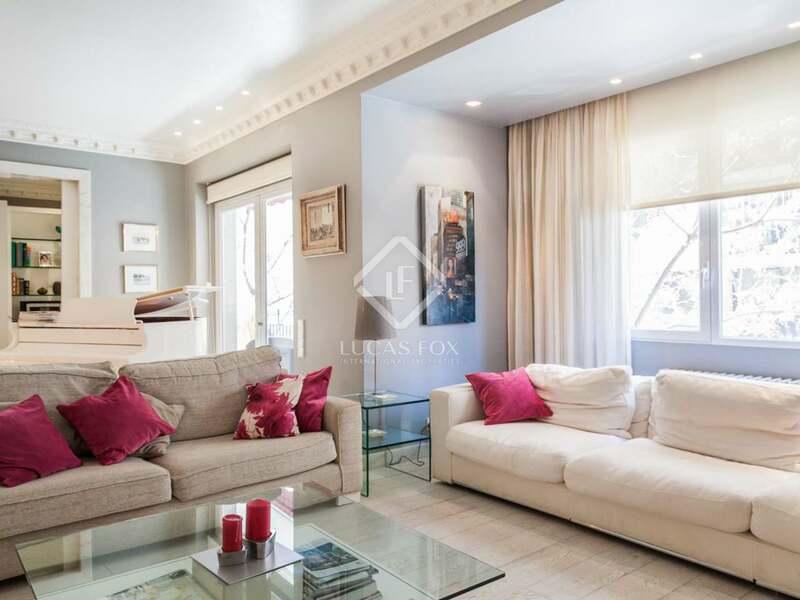 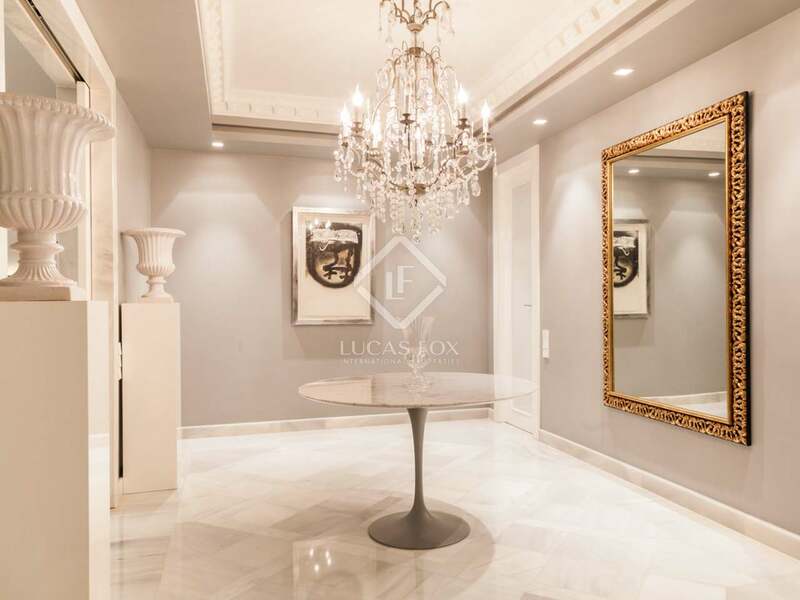 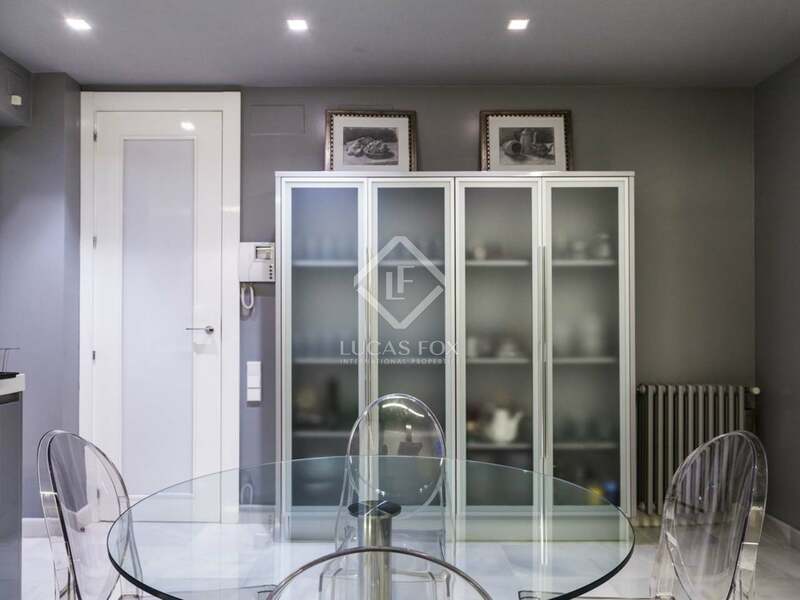 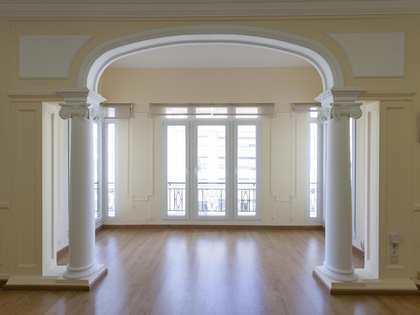 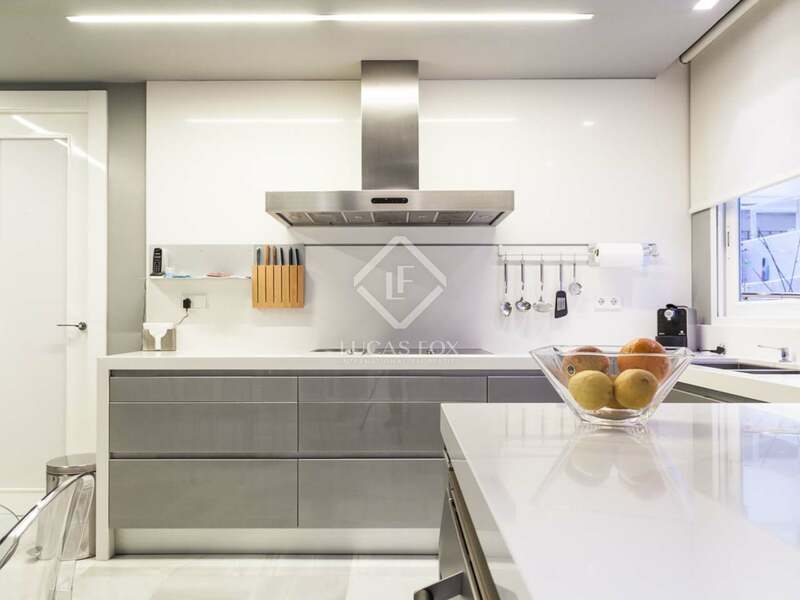 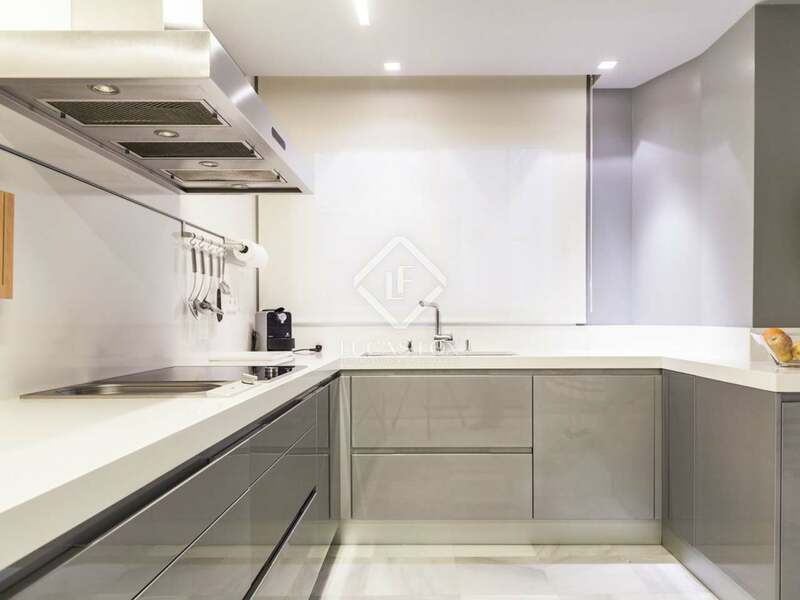 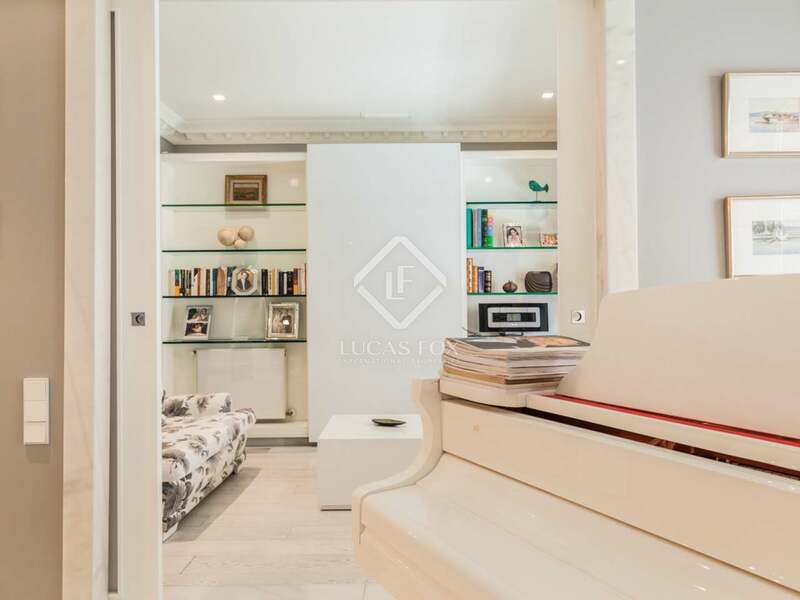 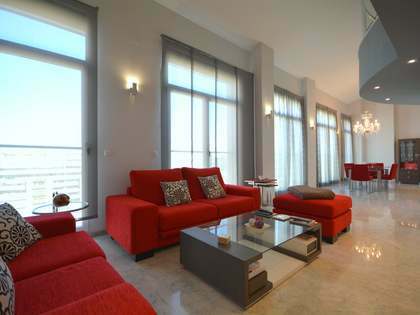 This stunning property for sale is situated on a prestigious street in the highly sought-after area of San Francesc in the centre of Valencia. 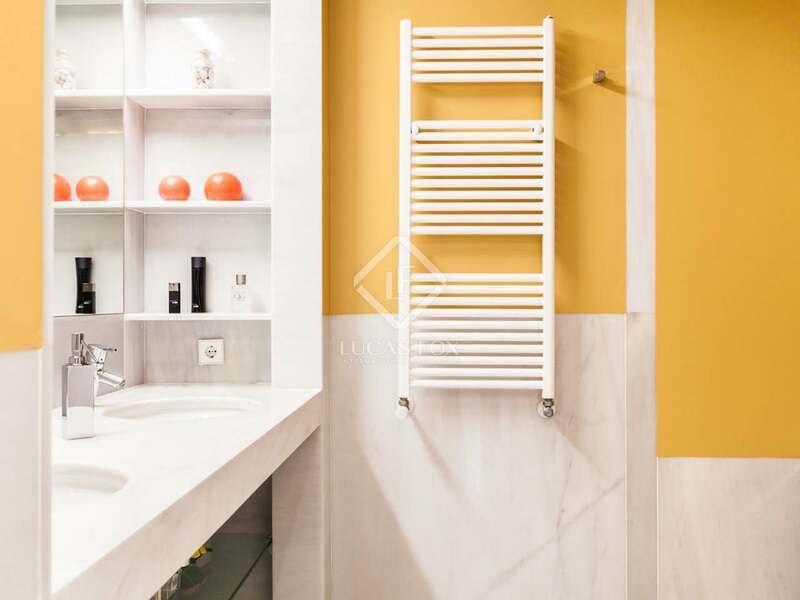 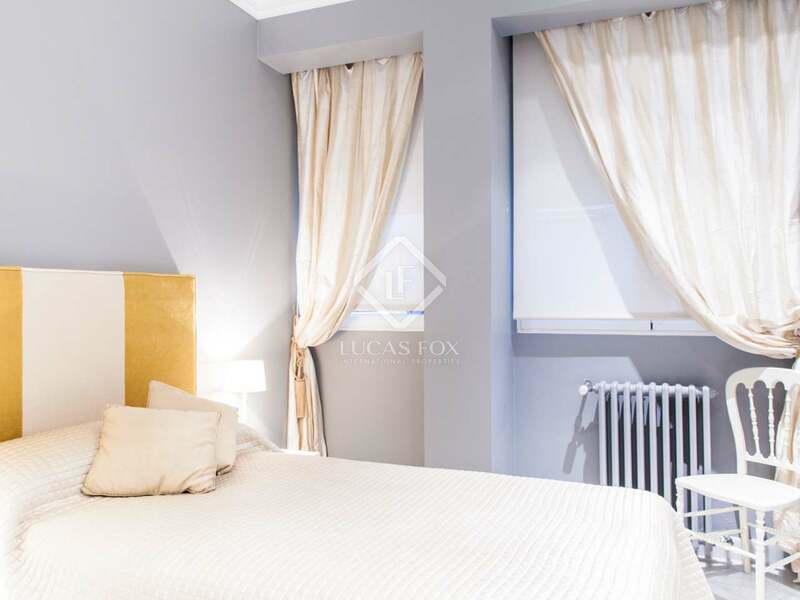 The apartment offers 5 double bedrooms with built-in hidden wardrobes, including the master ensuite bedroom with an elegant dressing room, 3 modern bathrooms and a WC. 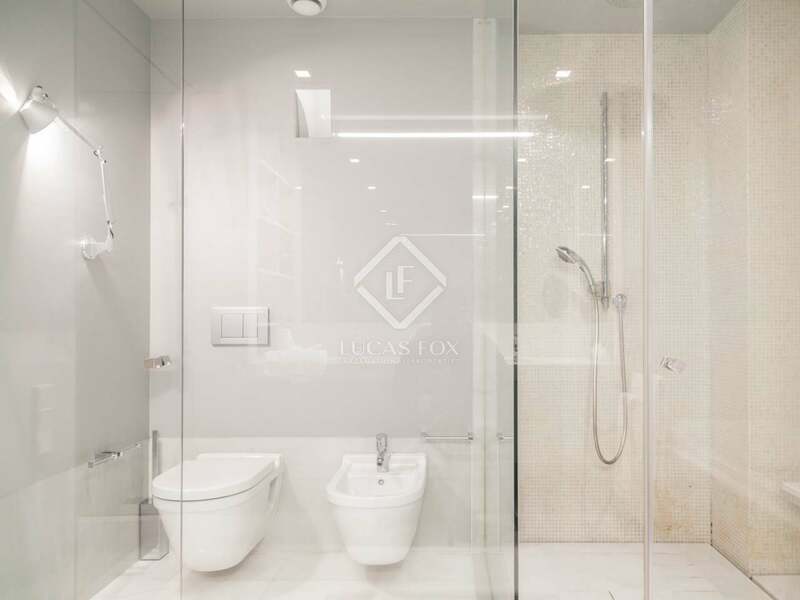 One of the bathrooms features a large shower, a large bath tub, a bench and a vanity area, providing the perfect space for relaxing. 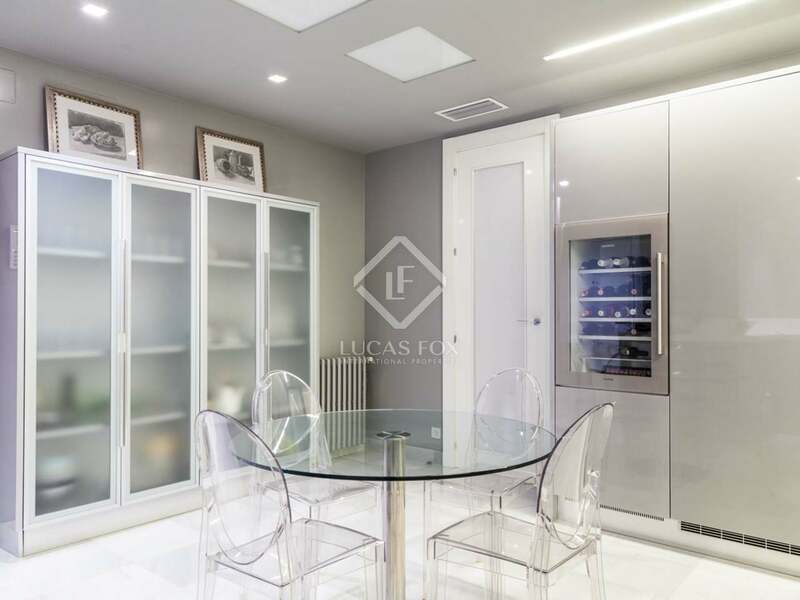 The fully equipped kitchen boasts a wine cellar, an island, high-end appliances and a utility area with access to one of the terraces. 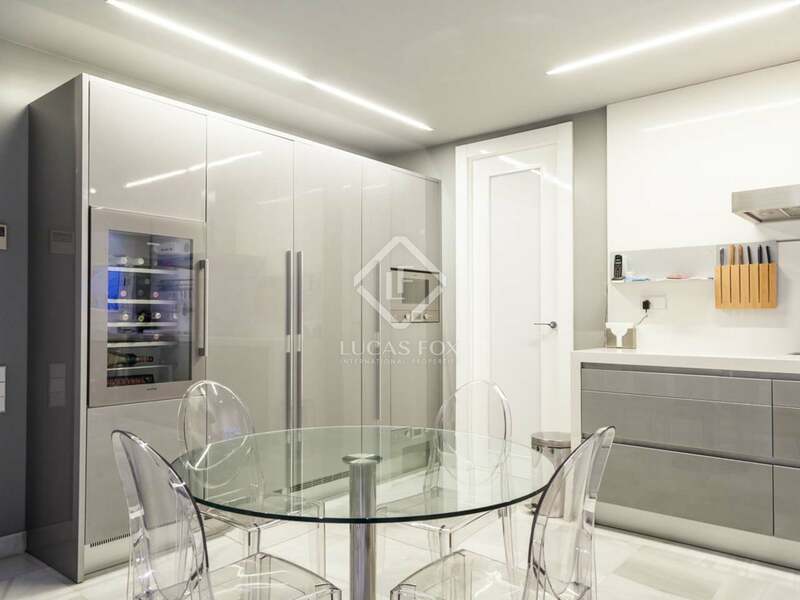 A spectacular property offering fabulous, luxurious and tranquil spaces and exceptionally high quality finishes. 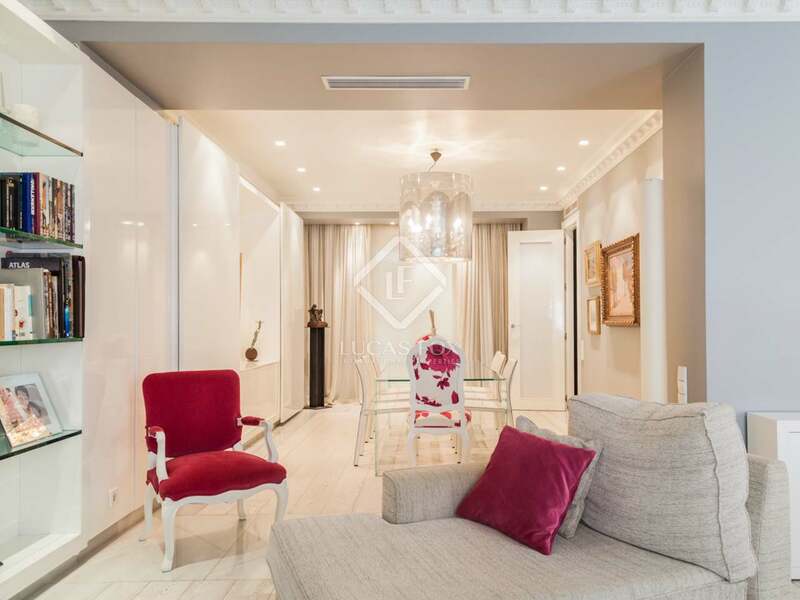 San Francesc is one of Valencia's most exclusive areas. 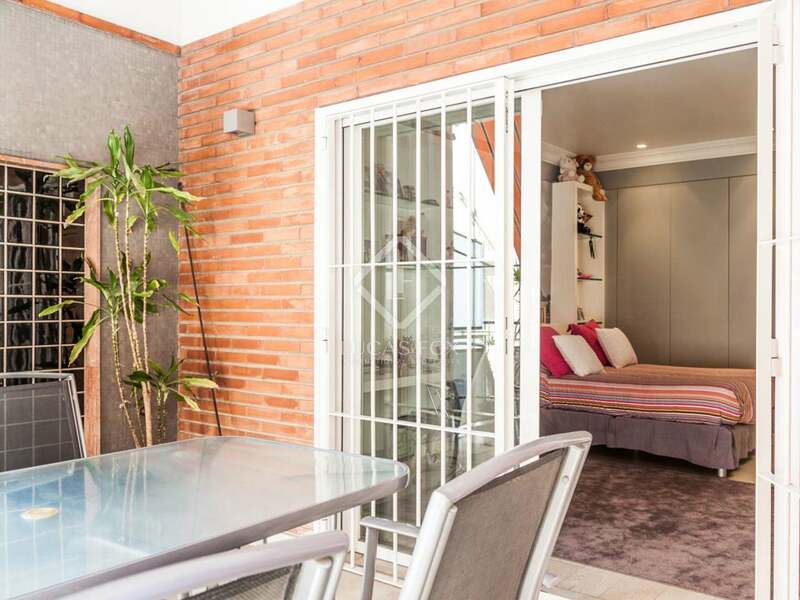 The area offers numerous services including bars and restaurants and is home to the famous streets of Colón and Poeta Querol. 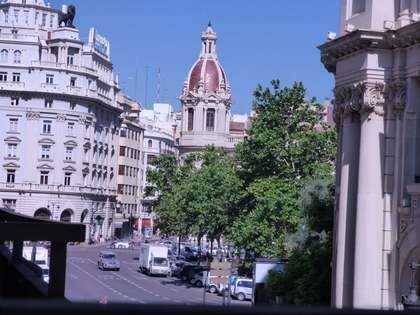 It is also home to Plaza del Ayuntamiento and is close to Plaza de la Reina, where you will find the city's Cathedral with its famous bell tower, known as El Miguelete, and the Mercado Central, one of the largest markets in Europe.